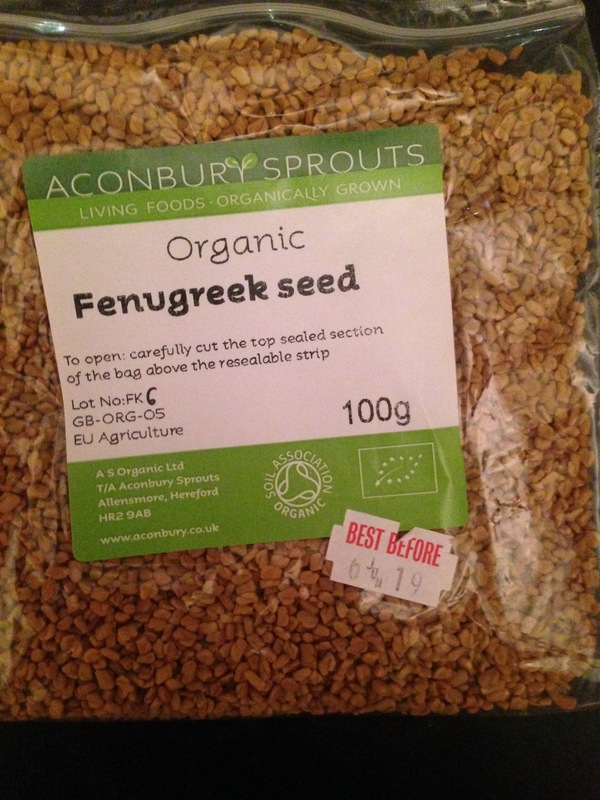 Fabulous fenugreek, lovely for libido, rich in all the plant hormones you could ever want. 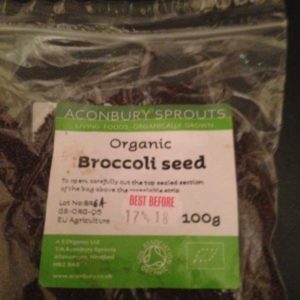 Provided by Aconbury sprouts, specialist sprouting seed supplier. 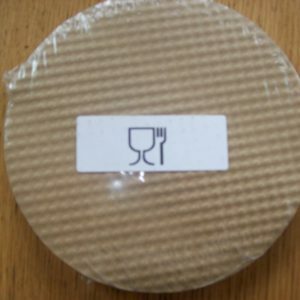 If you buy food grade paper , you can add two packets of seeds to your order without adding extra postage. 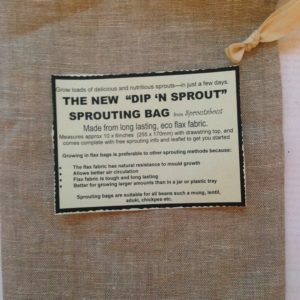 If you just want to buy seeds, please add the postage.